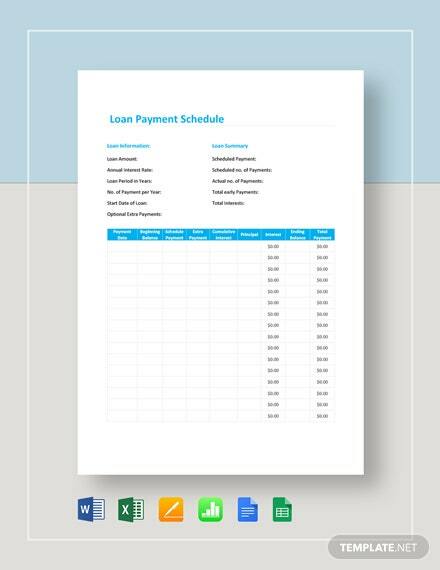 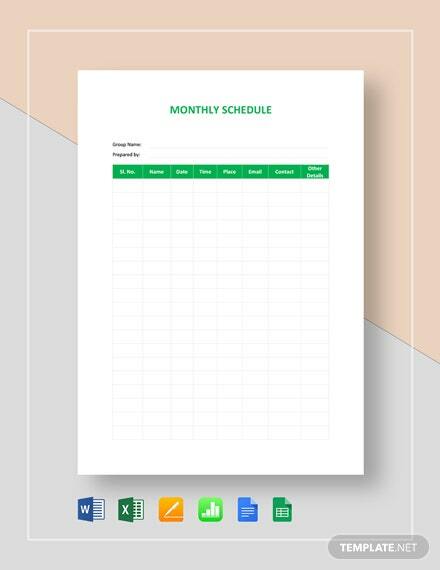 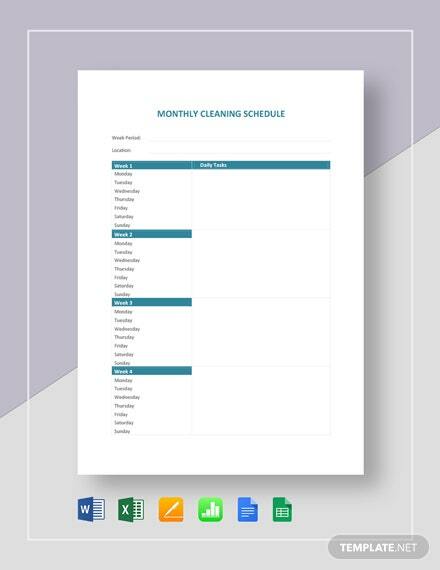 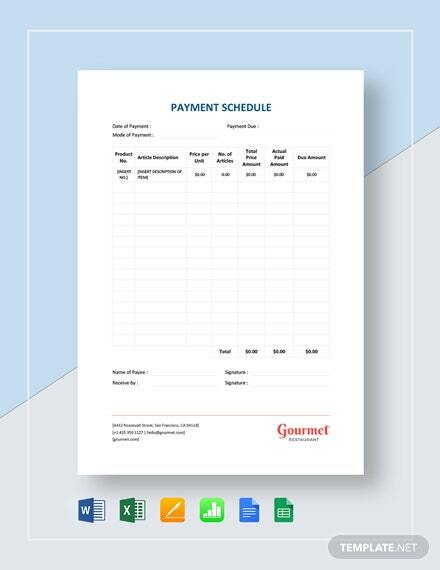 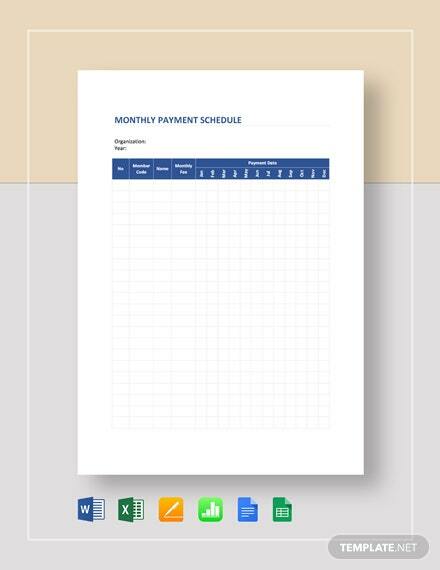 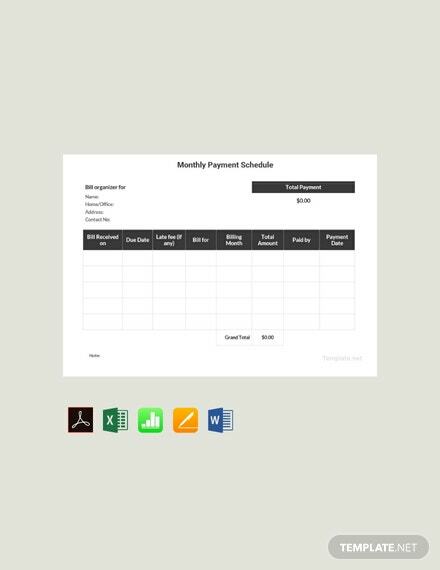 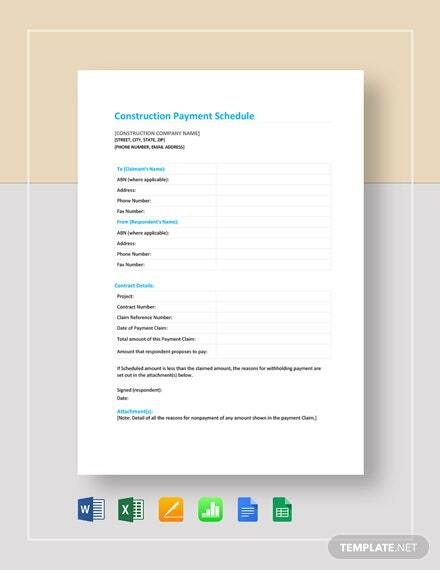 A payment schedule template that is perfect for organizing monthly bills. 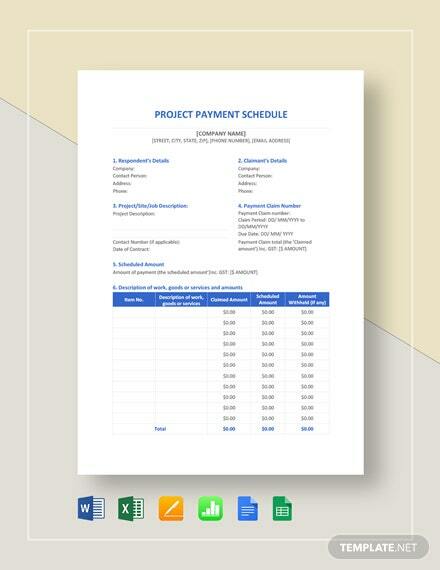 This file is easy to edit and customize with all versions of MS Word and MS +More Excel. 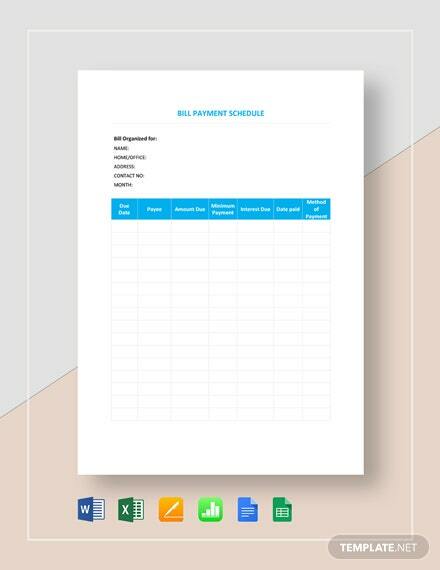 It is also printable and well-formatted.